Modul EKG s AD8232, monitor srdeční činnosti. Podrobné informace o funkci modulu zde. 3. The number of conditioning to carry out heart rate monitoring. 4. Ensure the performance of the rated temperature range of 0 to 70 degrees C, the operating temperature range of -40 to +85. 1. 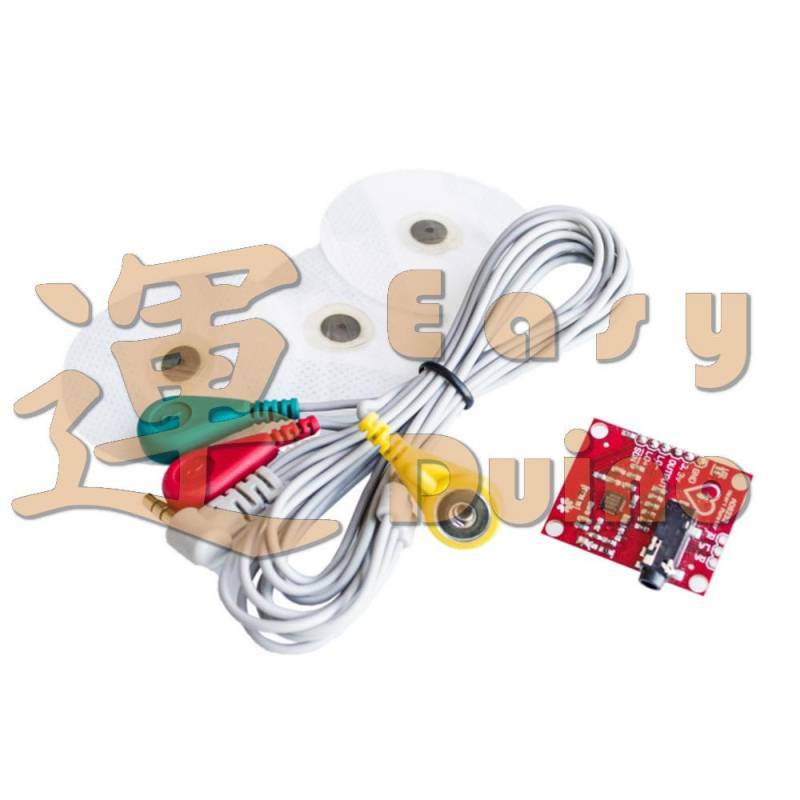 An integrated signal conditioning module for ECG and other bio electrical measurement applications. The device is designed to extract, amplify and filter weak biological electrical signals in the case of noise generated by moving or remote electrode placement. The design enables ultra low power analog-to-digital converter (ADC) or embedded microcontroller to easily capture the output signal. 2. AD8232 using bipolar point high pass filter to eliminate motion artifacts and electrode half cell potential. The filter is tightly coupled with the instrument amplifier structure, which can realize the single stage high gain and high pass filter, thus saving the space and the cost. 3. AD8232 uses a non operational amplifier to create a three pole low pass filter, eliminating the additional noise. Users can meet the needs of different types of applications by selecting the cut-off frequency of all filters. In order to improve the system circuit frequency and other undesirable interference of the common mode rejection performance, AD8232 built in an amplifier for the right side driver (RLD) and other drive lead applications. 4. AD8232 contains a fast recovery function, you can reduce the long high pass filter to establish the long tail phenomenon. If the amplifier rail voltage signal mutation (such as the lead out of the case), AD8232 will automatically adjust to a higher filter cutoff state. This feature allows the AD8232 to achieve rapid recovery, and thus the lead connection to the measurement of the object can be achieved as soon as possible after the measurement of the value. 1. HPDRIVE high pass driver output. The capacitor should be connected to the first high pass filter in HPDRIVE. 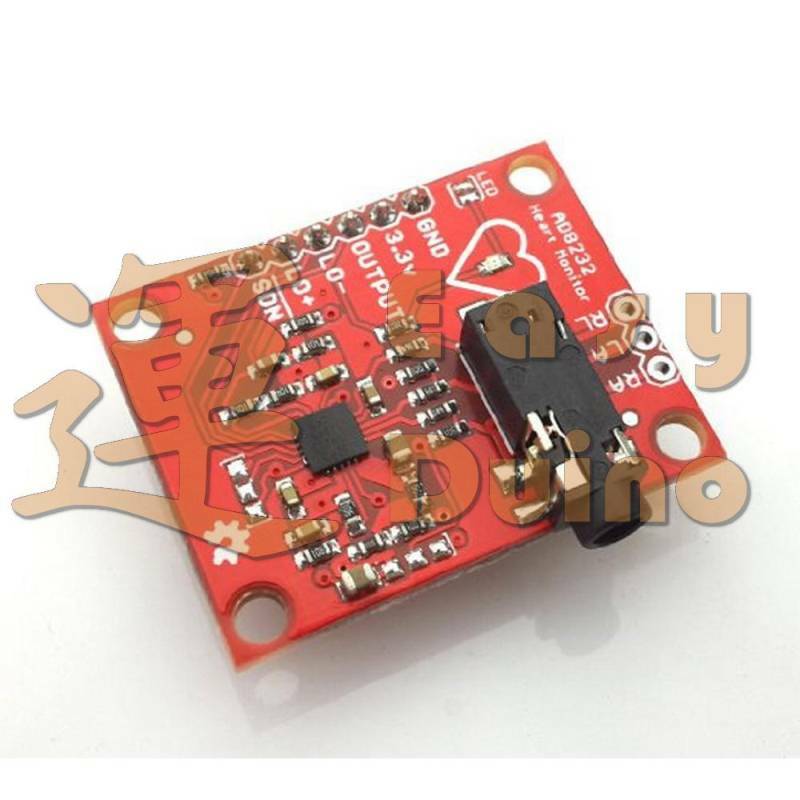 AD8232 driver this pin to keep the HPSENSE at the same level as the reference voltage. 2. +IN instrumentation amplifier positive input. +IN is usually connected to the left arm (LA) electrode. 3. - IN instrumentation amplifier negative input. - IN is usually connected to the right arm (RA) electrode. 4. RLDFB right leg driver feedback input. RLDFB is the right leg driver circuit feedback pin. 5. RLD right leg driver output. The drive electrodes (usually for the right leg) should be connected to the RLD pin. 6. SW fast recovery switch pin. This pin should be connected to the output of the second high pass filter. 7. OPAMP+ op amp inverting input. 8. REFOUT reference voltage buffer output. Instrument amplifier output reference this potential. REFOUT should be used as a virtual ground for any point in a circuit that requires a reference signal. 9. OPAMP operational amplifier inverting input. 10. OUT op amp output. This output provides a fully conditioned heart rate signal. OUT can be connected to the input side of the ADC. LOD - in the high state, otherwise it is in a low state. In the exchange of lead off detection mode, LOD is always in the low state. When these two electrodes are connected, they are in a low level state. 13. SDN shutdown control input. Driving the SDN to a low level, which can be turned into a low power shutdown mode. 14. AC/DC lead off mode control input. For DC lead off mode, the AC/DC pin should be driven to a low level. For the AC lead off mode, the AC/DC pin should be driven to the highest level. 15. FR fast recovery control input. FR drive to the high level can be fast recovery mode; otherwise, it should be driven to a low level. 18. REFIN reference voltage buffer input. 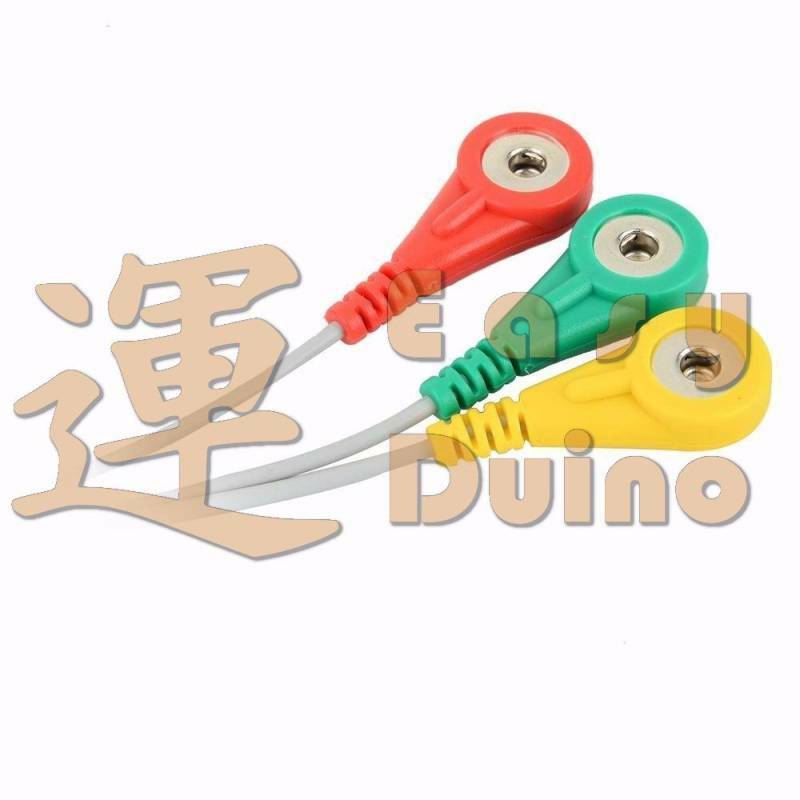 REFIN (high impedance input pins) can be used to set the level of the reference voltage buffers. 19. 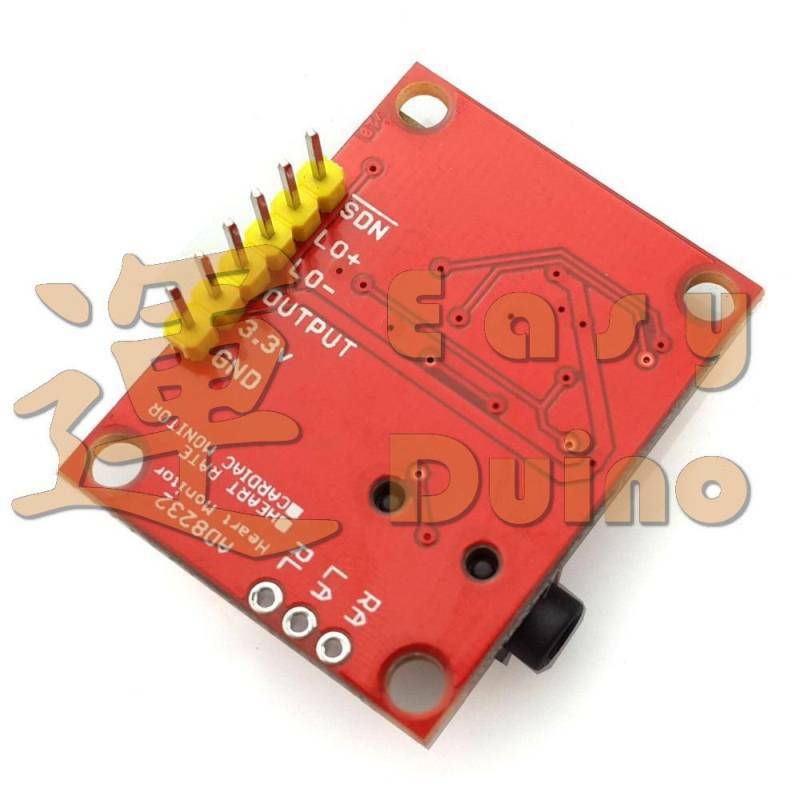 IAOUT instrumentation amplifier output pin. 20. HPSENSE instrumentation amplifier for high pass detection input. HPSENSE is connected to the R and C nodes that are set at the turn frequency of the DC blocking circuit.